The effective communications training course will enable you to explore, practice, and perfect the skills of becoming an outstanding communicator. 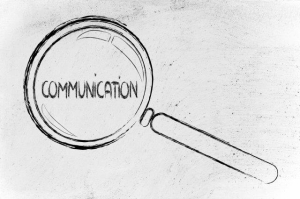 From interpersonal communications, to influencing larger groups during negotiations, and meetings, you will discover dozens of ways to dramatically improve your communications effectiveness. This workshop aims to help you to recognise the elements of effective communication and develop the skills to deliver clear, concise and powerful messages. What do people say about our effective communications course? The facilitator was so energetic that she really made it a good interactive training with a lot of examples. I have realized how rationale and analytical I am and have benefited from realizing how other working style among colleagues present their arguments.